ASC Projects has a new name! 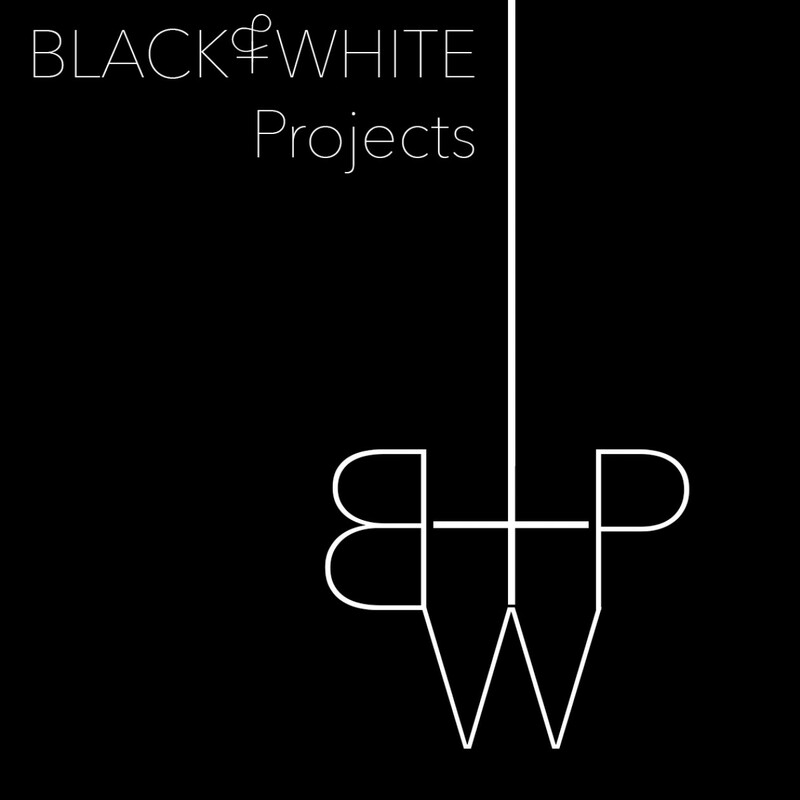 Black & White Projects is dedicated to supporting the same boundary-pushing artists and works as we have in the past. Keep in touch to find out about upcoming shows and new programs. This entry was posted on January 29, 2016 by R. MacFadyen in Events.